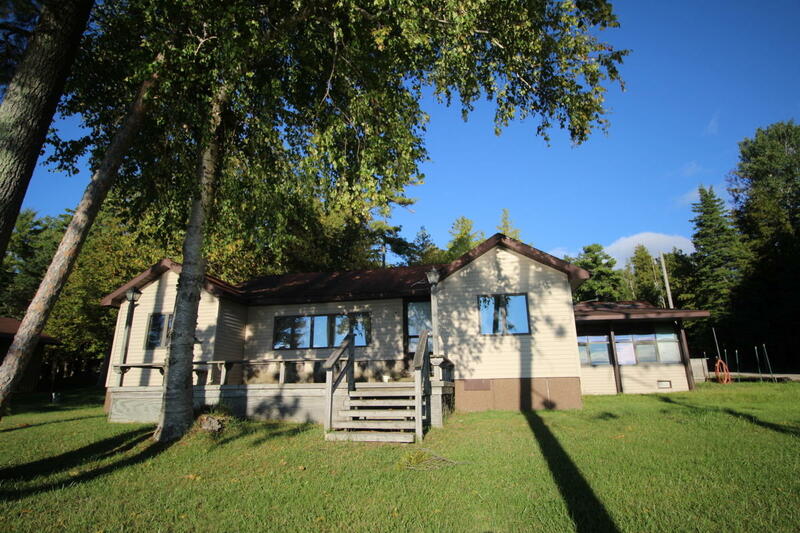 This 3 bedroom, 2.5 bath house located on Mullett Lake's east shore is the perfect place to relax and enjoy lakefront living. The large living room is perfect for enjoying company and the warmth of the fireplace while the family room's glass atrium provides beautiful views of the lake. The 2 car detached garage manages your storage needs.